The 7.7cm wall thickness meets the CNS12514 test specifications, the single-material wall’s fire performance is even up to three hours without collapsing or penetration. Block high and low frequency noise to meet the need of home quietness while having the wall thickness reduced to increase living space which is much better than other products. The raw material is made from recycled LED glass. It has to go through the recycling process of screening and pulverization. We love the earth from the root. Per square-meter weight of AH lightweight insulation block is only 15kg, which lighter than an ordinary brick or concrete with a per square-meter weight of more than 265kg. To reducing the weight of material to save the cost. It can block the high temperature from outside to keep the internal temperature, and it saves the electricity bill to save energy. Formaldehyde, ether and asbestos have an impact on the human nervous system and health. 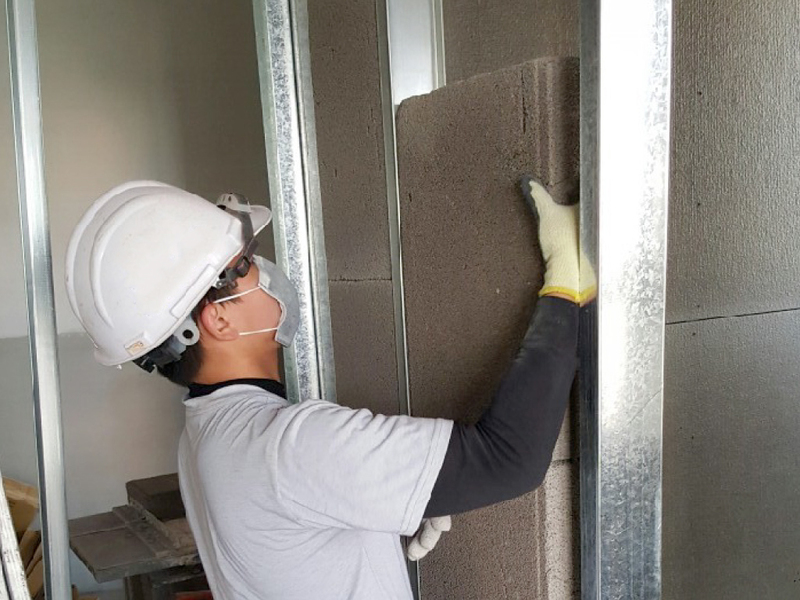 AH lightweight insulation blocks are completely free of any organic substance or toxic materials, and can protect home safety and users’ health. 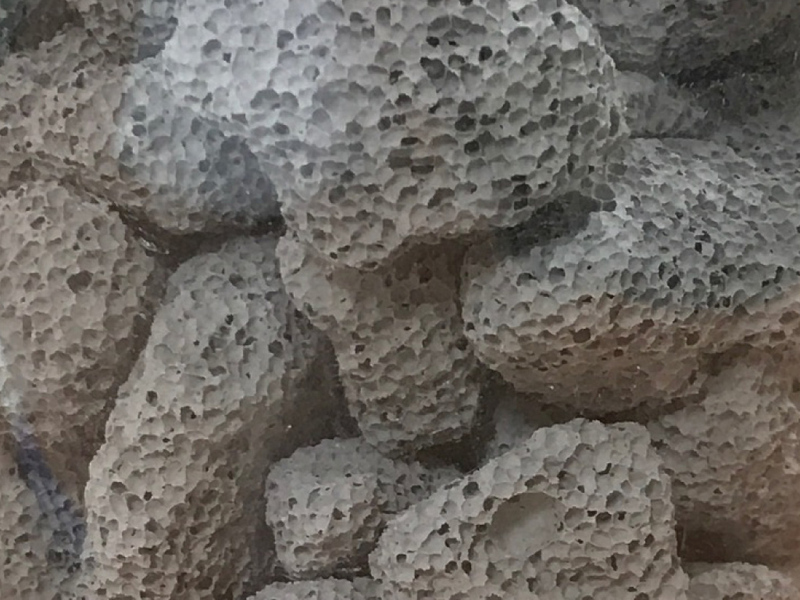 AH lightweight insulation blocks are made of room-temperature foam materials consisting of cement and specially treated silica sand with micron molecularization. The special honeycomb structure can achieve good sound-proof and fire-protection features. AH lightweight solid wall is made with light steel and the frame theory and concept, the basic design method. From material to utilization, all design for the users. Utilize light steel method. No highly technical work technical. Use simplified light tool can do piping with low noise. 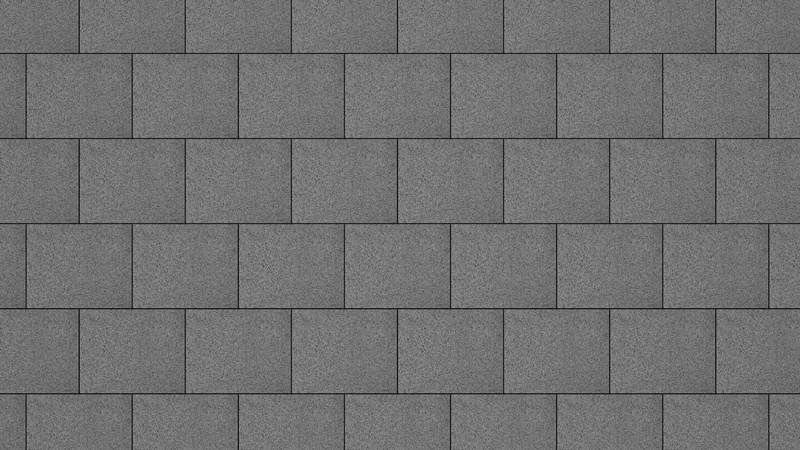 The leftover materials of AH blocks can mix with concrete which will become filler. Spring Pool Glass Industrial Co., Ltd.